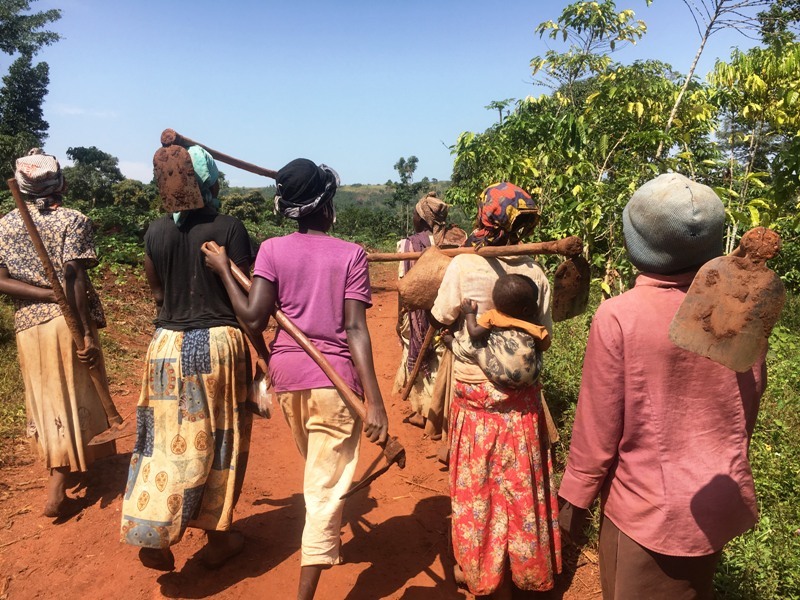 Volunteers work along side Ugandans digging and maintaining demonstration gardens to promote better nutrition, efficient use of land, natural pest control, soil conservation, and food security. 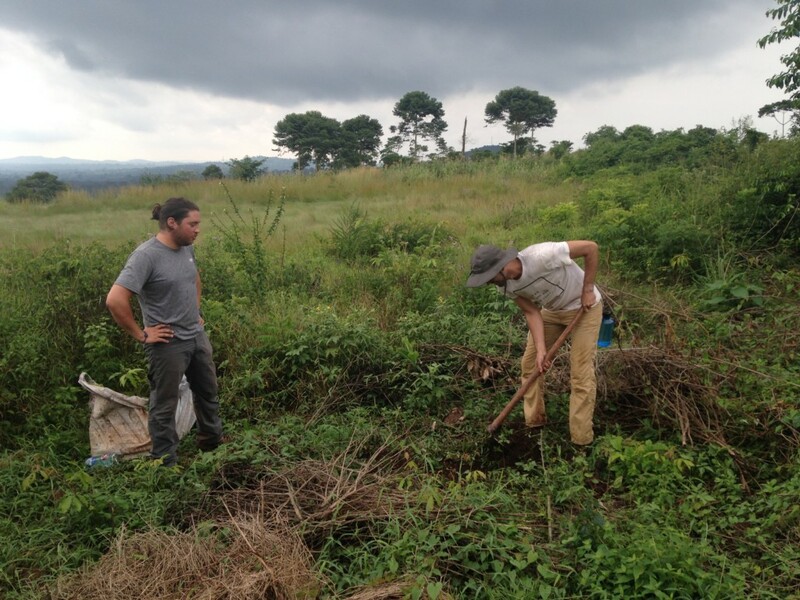 Volunteers in the agriculture and conservation program join in on the work of their host organization. Volunteers are given basic training and appropriate tools upon arrival. Gloves, a hat, and sturdy gumboots are recommended. This project requires working in the sun. Helping a village achieve food security feels great! Volunteers are given a private room and 3 daily meals at the family home of the host organization’s director. Meals consist of local foods, such as matooke (mashed plantain), posho (corn meal), cassava and sweet potatoes. They are generally served with peas, beans, or groundnut sauce. Bread and tea are the usual breakfast. There is electricity but no indoor plumbing. Expect pit latrines and cold bucket showers. When gardens are not within walking distance, volunteers ride to work on the back of a motorcycle. No more than 2 volunteers are placed together in this placement.